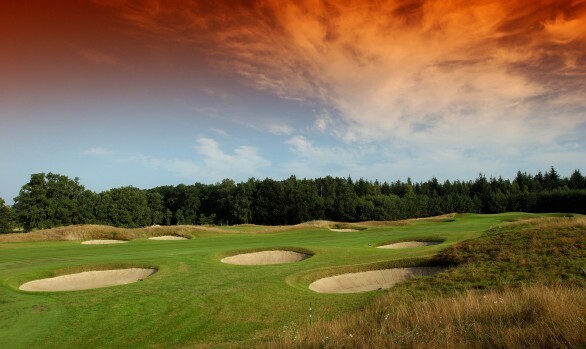 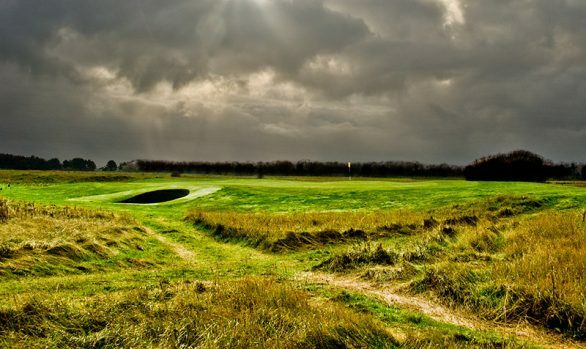 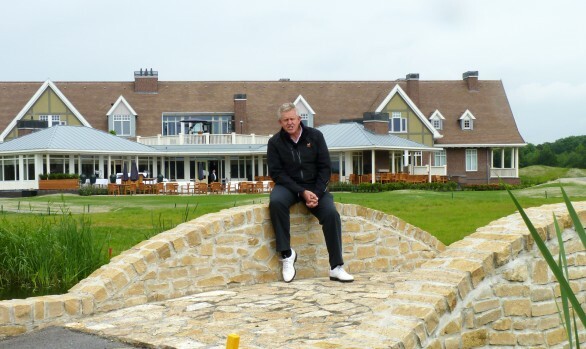 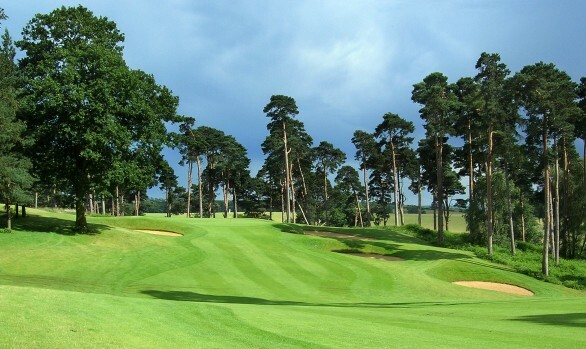 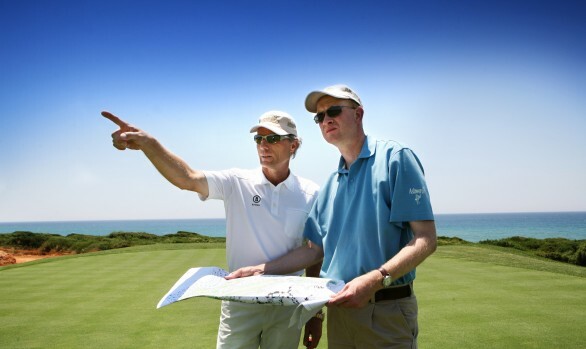 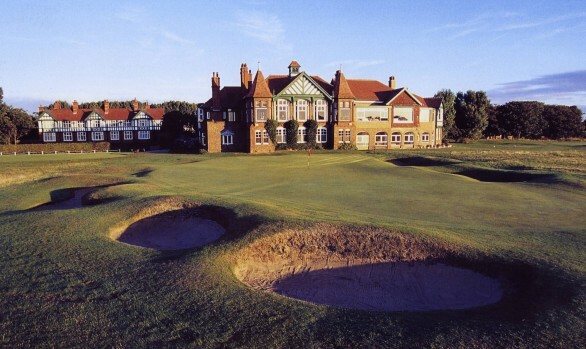 To design an 18 hole golf course in association with Colin Montgomerie, in the resort of Belek, near Antalya in Turkey. 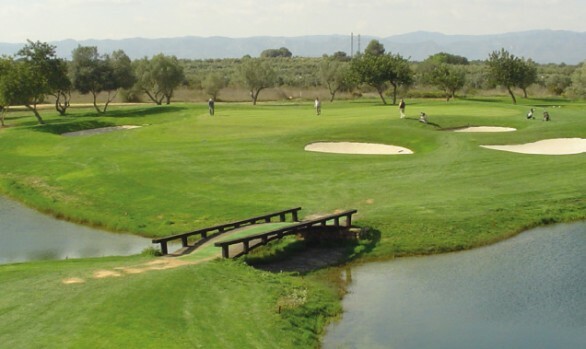 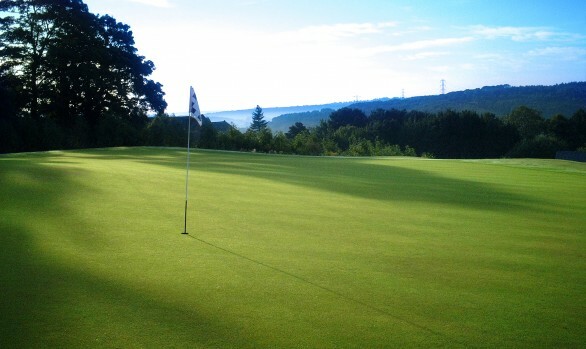 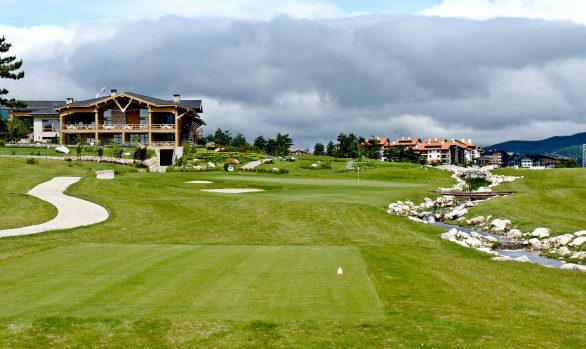 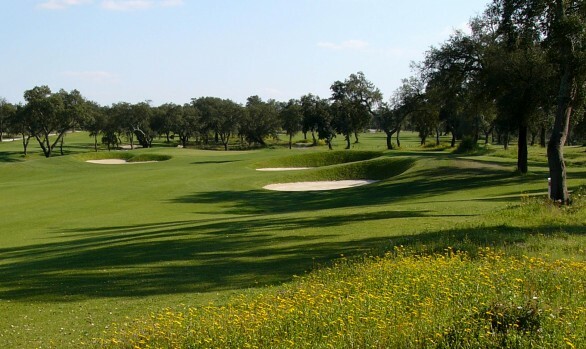 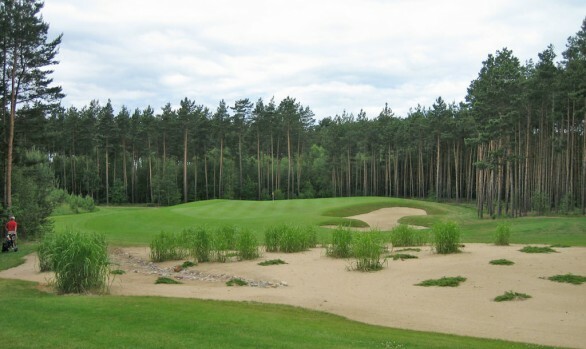 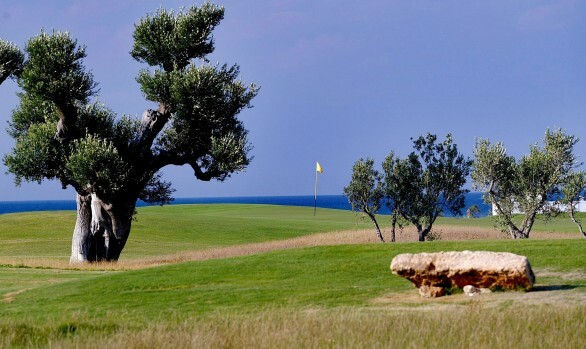 Set within 104 hectares of picturesque, mixed pine forest and sandy ridges, the feel of the natural environment has been maintained, thereby enchancing the particular characteristics of the golf course. 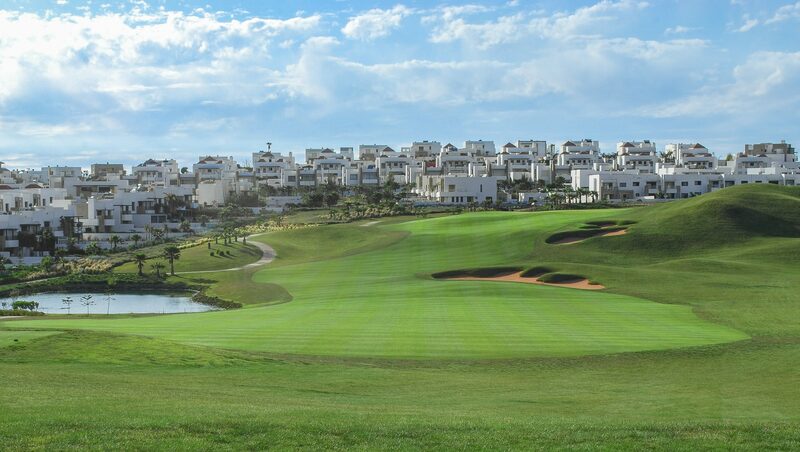 With one of the most impressive clubhouses in Belek, views of the course and surrounding area are available from the 30 meter tower of the clubhouse. 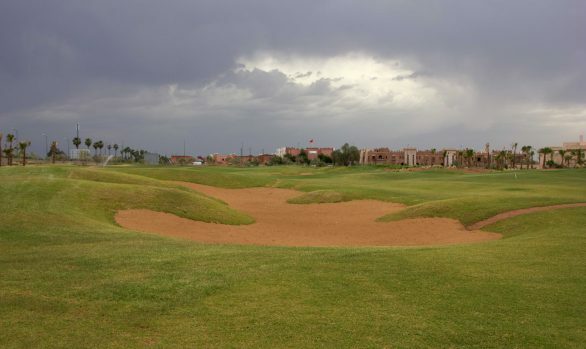 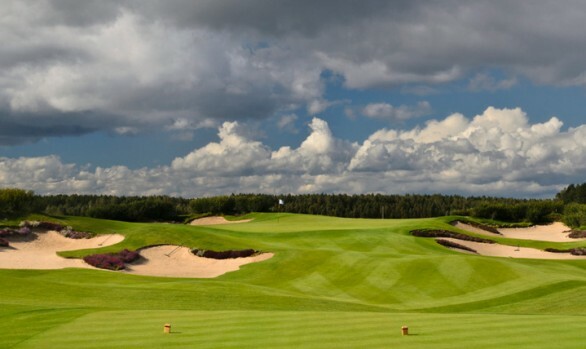 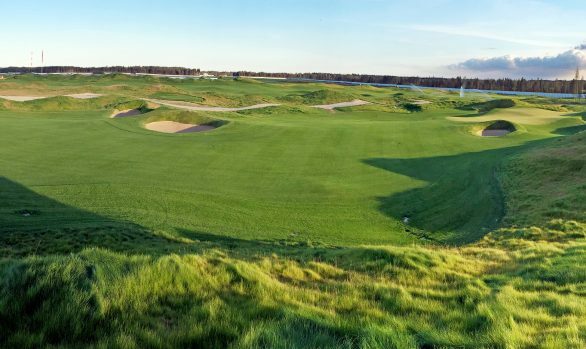 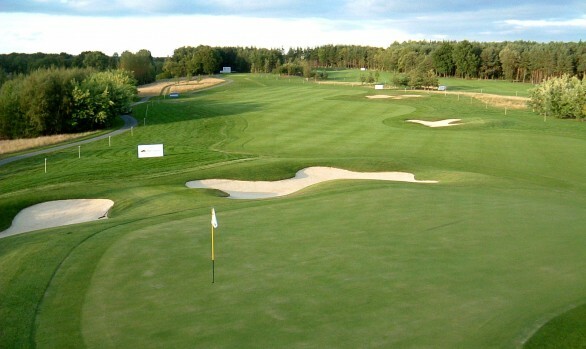 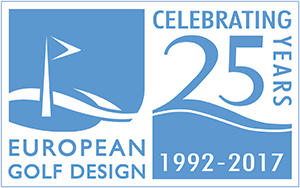 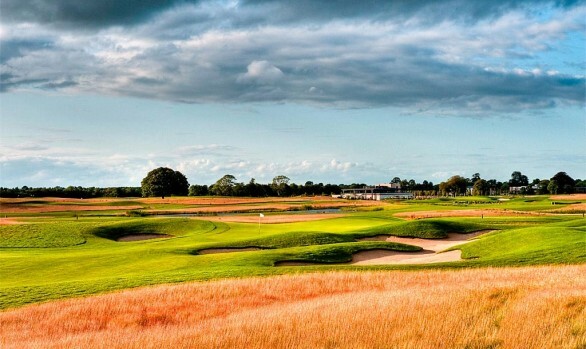 The course forms part of a new 200 million-euro golf and hotel complex. 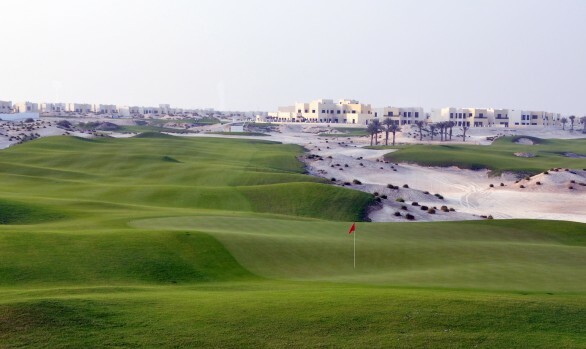 To complement the 18-hole championship golf course, there is a flood-lit nine-hole short course and a golf academy, as well as a 600-room five-star hotel and 31 holiday villas. 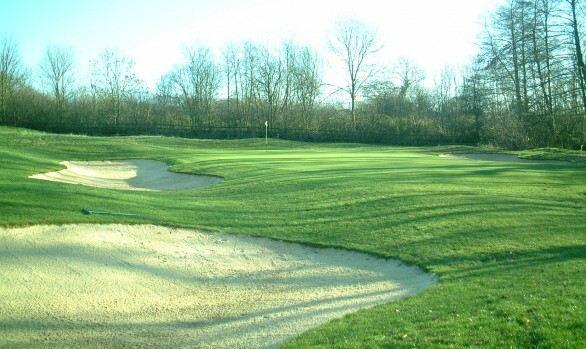 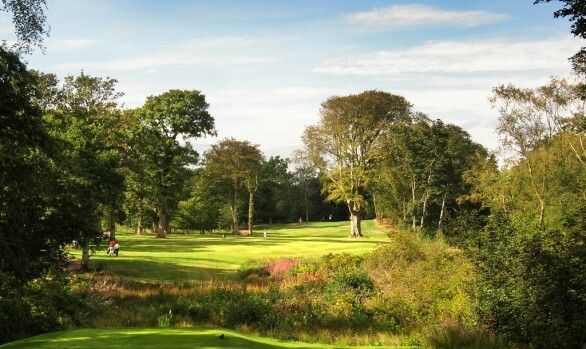 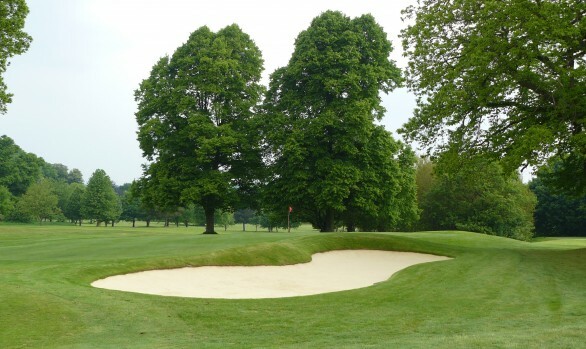 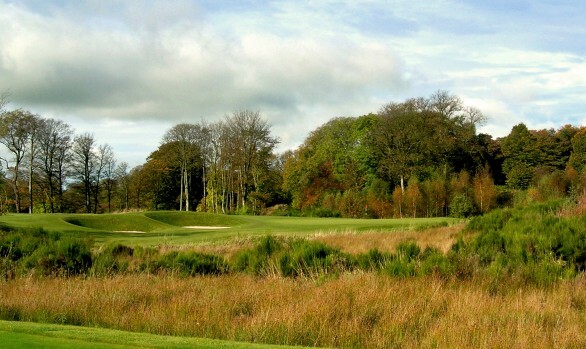 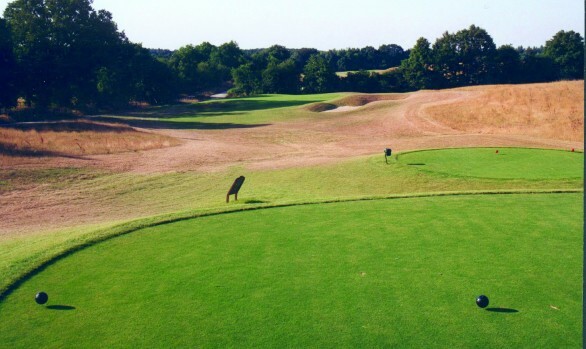 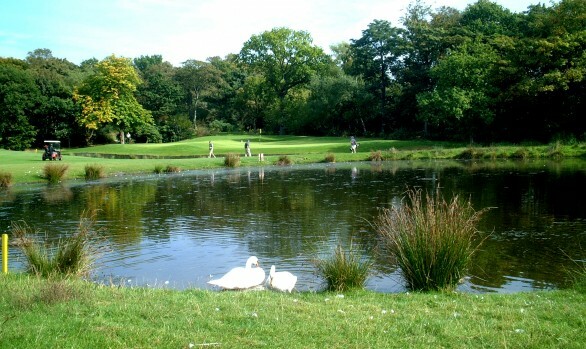 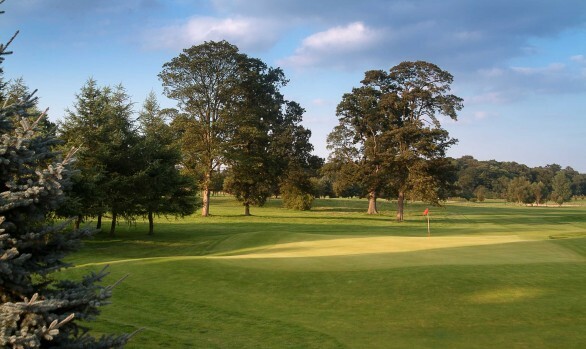 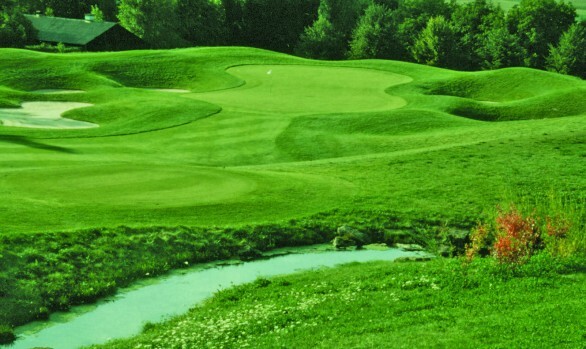 The course opened for play in September 2008. 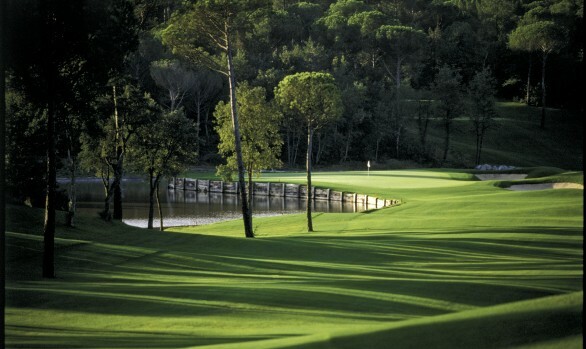 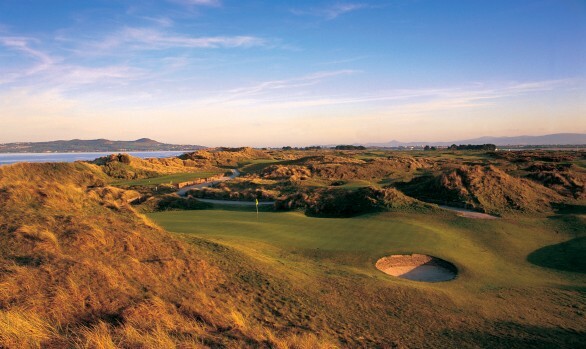 Host to the 2013, 2014 and 2015 Turkish Open. 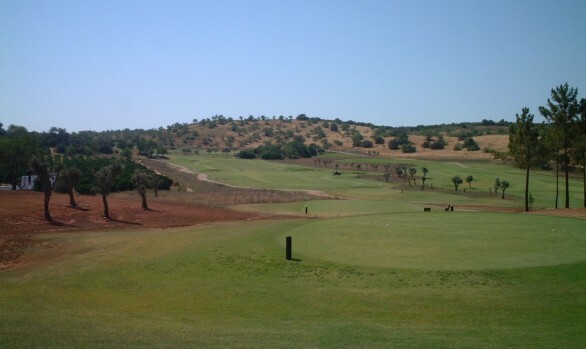 Client: Magon Turizm Insaat Tacaret VE Sanayi A.S.